Wonderful! Glad the bolt wasn't any closer, though! I like your bolt in word and deed. I had to take 134 pictures to get this one shot of lightning! My arm was killing me from holding up my camera that long. WOW! 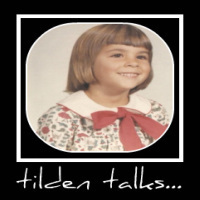 What a fantastic capture, Tilden! And what dramatic skies! I'm always amazed when I see shots like this where the lightening has been captured so perfectly!! 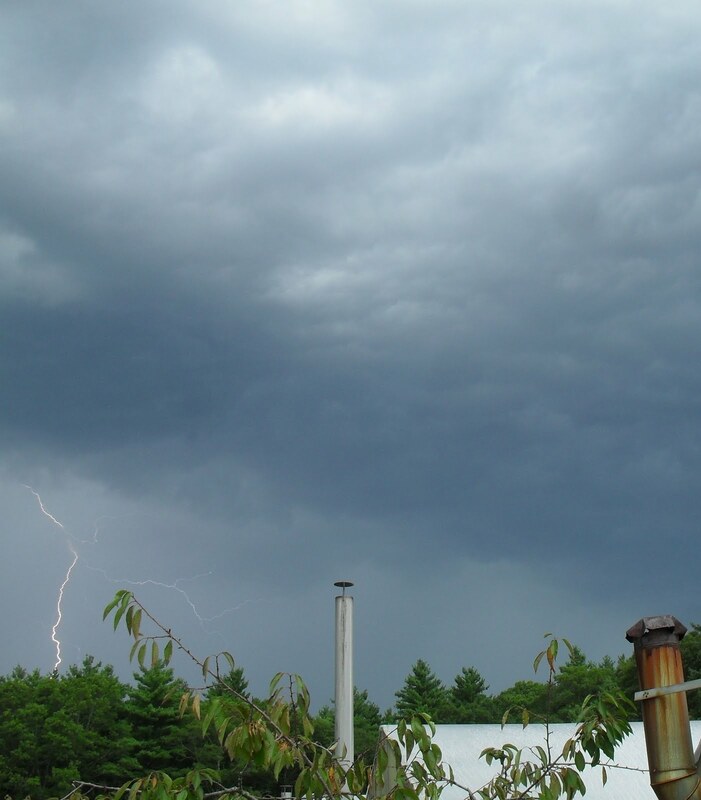 We rarely see lightening here in the northwest, lots of rain, just not many storms! Happy SWF! Hope you have a great weekend! 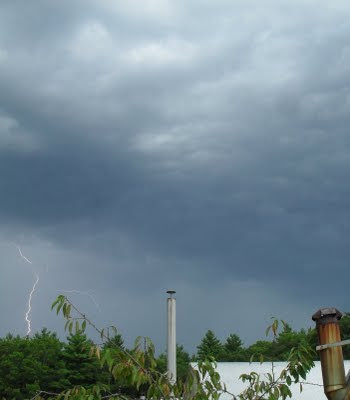 Great capture of the Lightning..I have never been able to do that..seems my camera is always pointing in the wrong spot. Very good capture of the lightning.